Are organizations in Australia and New Zealand (ANZ) ready for the workplace revolution? The ANZ region leads the way in a number of areas including the proportion of companies looking to create a more consistent and consumer-like employee experience, and in the adoption of an integrated approach to mobility in the workplace strategy. It is also ahead of Europe and North America in terms of its appetite for smart building connectivity technology. However, companies in the ANZ region are lagging behind when it comes to adopting cloud delivery models to support more flexible working patterns. They also see location-based access and information sharing as the biggest security risk, ahead of issues such as compliance and identity management which cause greater concern in other regions. 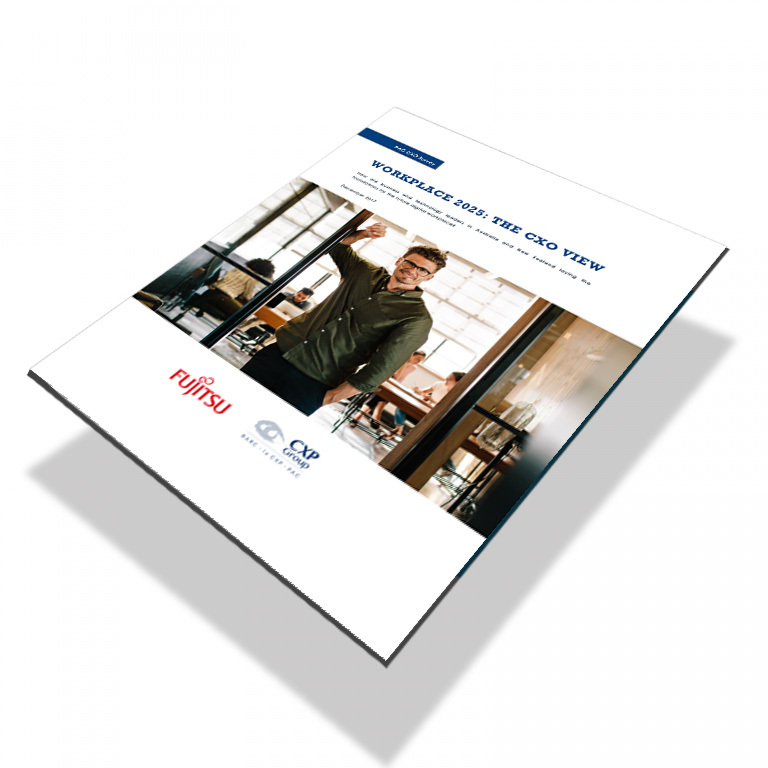 Download this report that highlights key findings from the Australia and New Zealand section of the Workplace 2025 Study and provides insight on the shortcomings in current workplace strategies at organizations in Australia and New Zealand.